"Properly trained, a man can be a dog's best friend." "Dogs may not be our whole lives, but they make our lives whole"
Smartypaws practices the most successful, scientifically proven, positive reinforcement dog training methods. 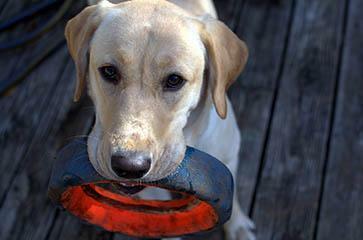 Smartypaws offers training packages that include the whole family! 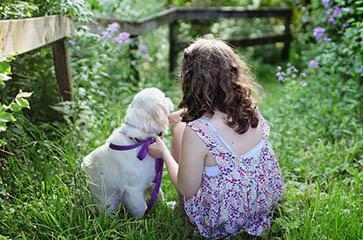 Customized sessions for parents, pups and children (ages 4+). 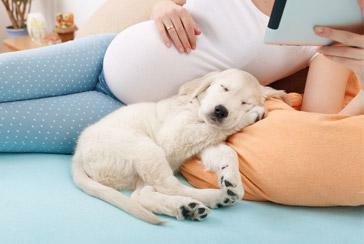 Smartypaws prepares expecting families with dogs, and those that support them, for life with baby. If you’re wondering, “What is a positive interrupter and why should I train it?”. Check part I of this series on “The First Thing I Taught My Puppy”. If you’re ready to pull out those tasty treats and get to training an effective positive interrupter, then this is the blog for you. Here are the instructions for making that special sound mean something important to your pup and for utilizing it effectively. Begin this training in a quiet place with your dog near you and minimal distractions around you. We drove 16 hours roundtrip between winter snow and ice storms to pick up our 9 week old puppy. Like most puppies that age, he was a roly poly ball of fur clumsily playing and exploring his environment. So cute. So innocent. So fun.